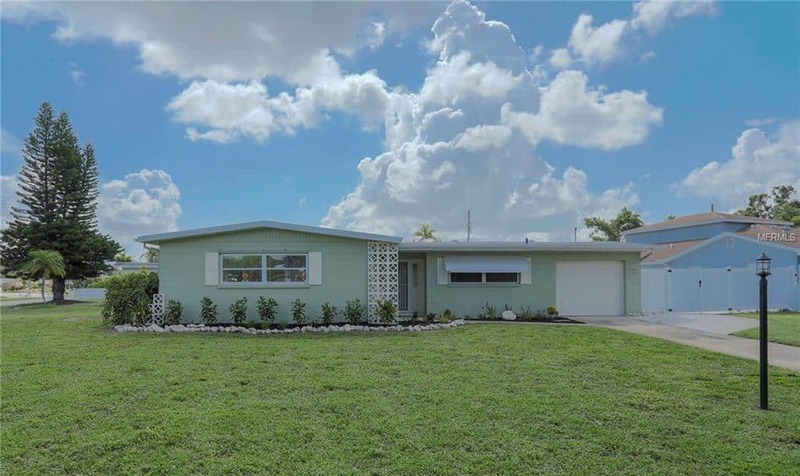 Located conveniently between the beaches, the Manatee River, and downtown Bradenton! West Bradenton offers it all in close proximity. Enjoy a day on the beach and easy access fabulous restaurants on the Riverwalk or Islands. Miles of nature trail to enjoy! 3403 – 37th Street CT W.
© 2019 · Jennette Properties · All Rights Reserved. Information deemed reliable but not guaranteed. Prices, features, and availability are subject to change without notice. Void where prohibited by law. Not an offering where prior registration is required. Equal Housing Opportunity.